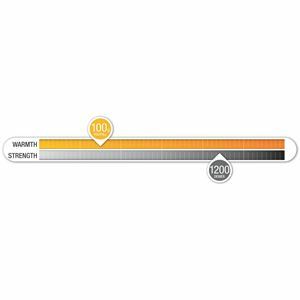 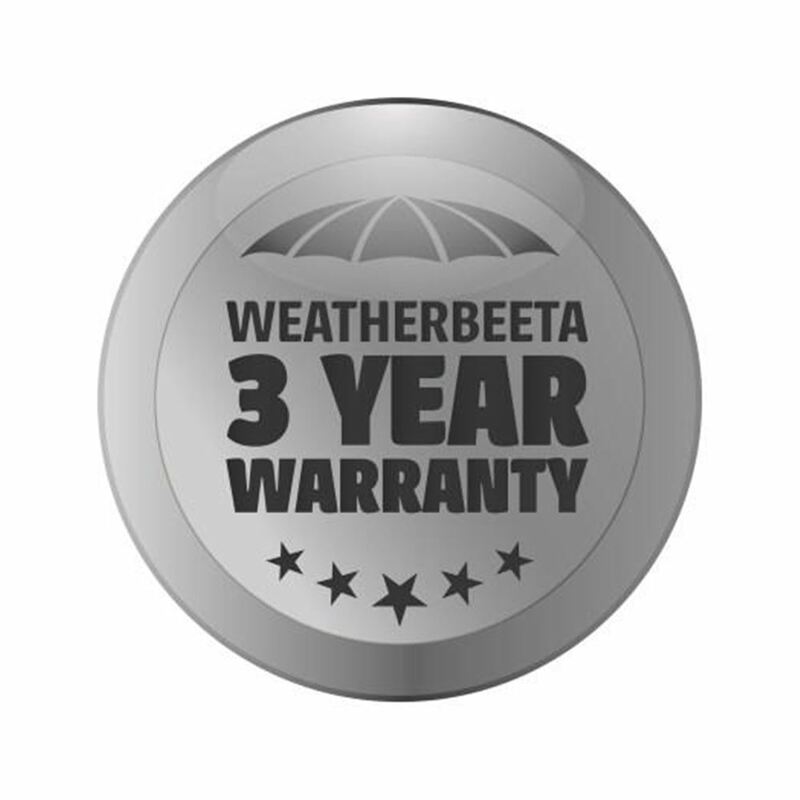 Please Choose Size 4'0" 4'3" 4'6" 4'9" 5'0" 5'3" 5'6" 5'9" 6'0" 6'3" 6'6" 6'9" 7'0" 7'3"
Weatherbeeta Comfitec Dynamic, for comfort, durability and remarkable value. 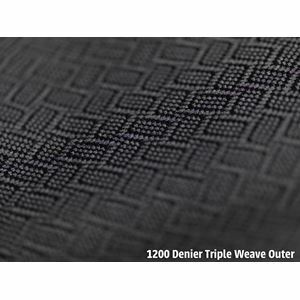 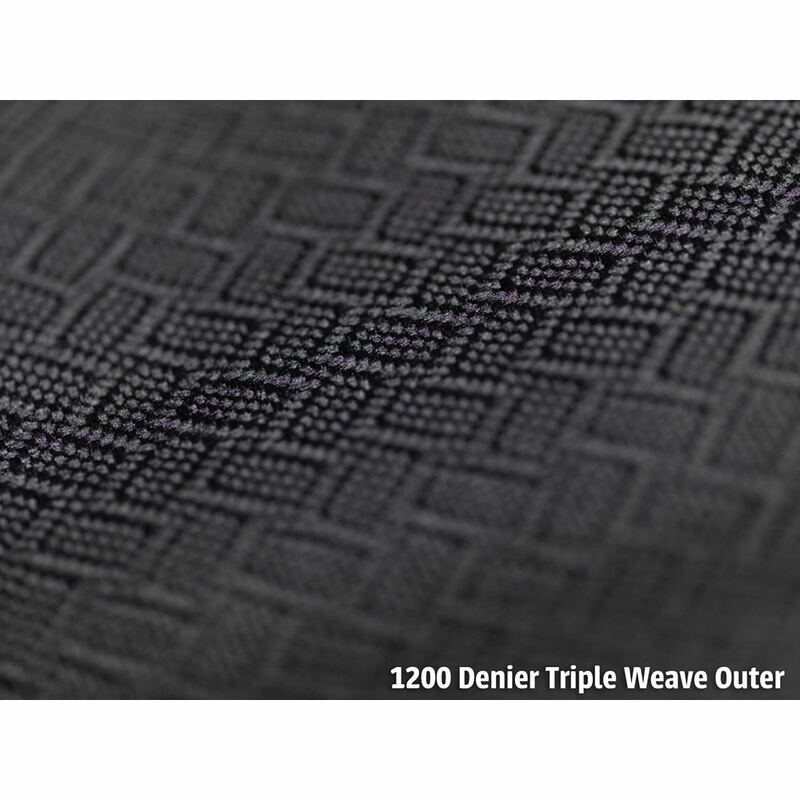 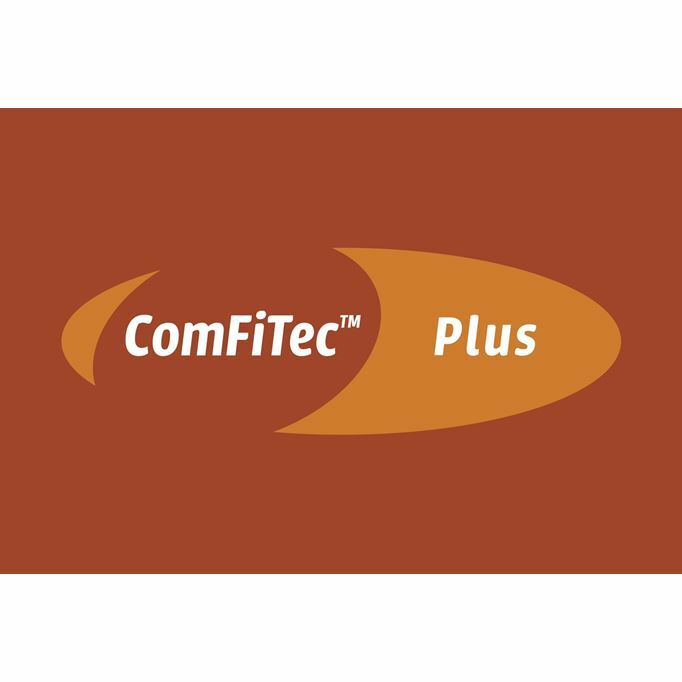 The Weatherbeeta ComFitec Plus Dynamic Combo Medium Lite is made from a strong and durable 1200 denier triple weave outer with a repel shell coating that is both waterproof and breathable and a 100g polyfill. 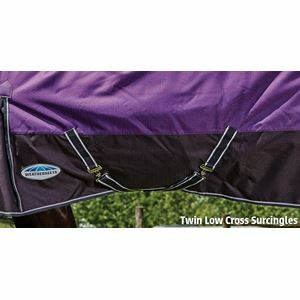 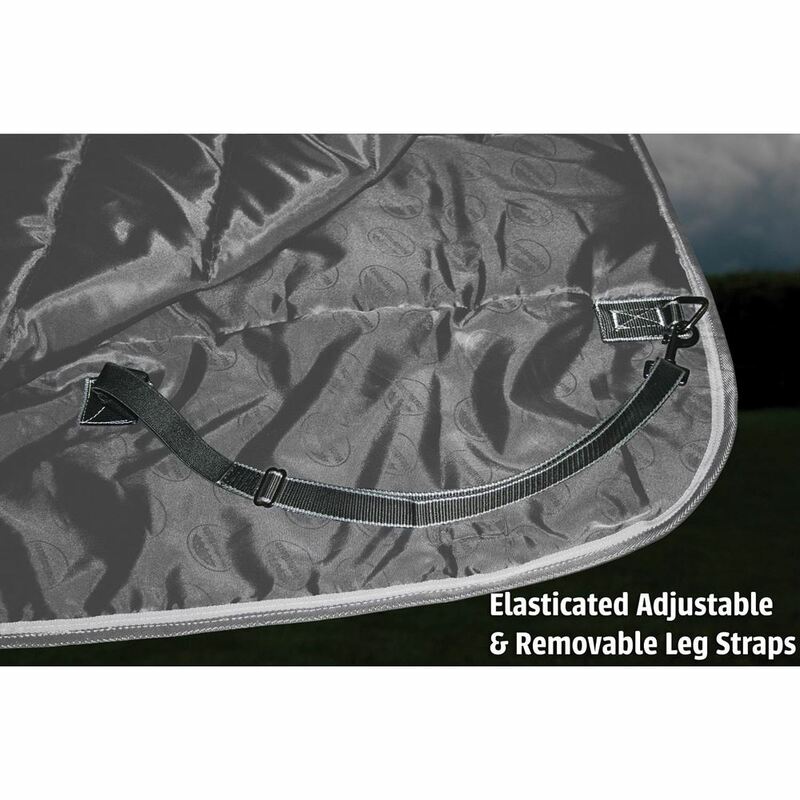 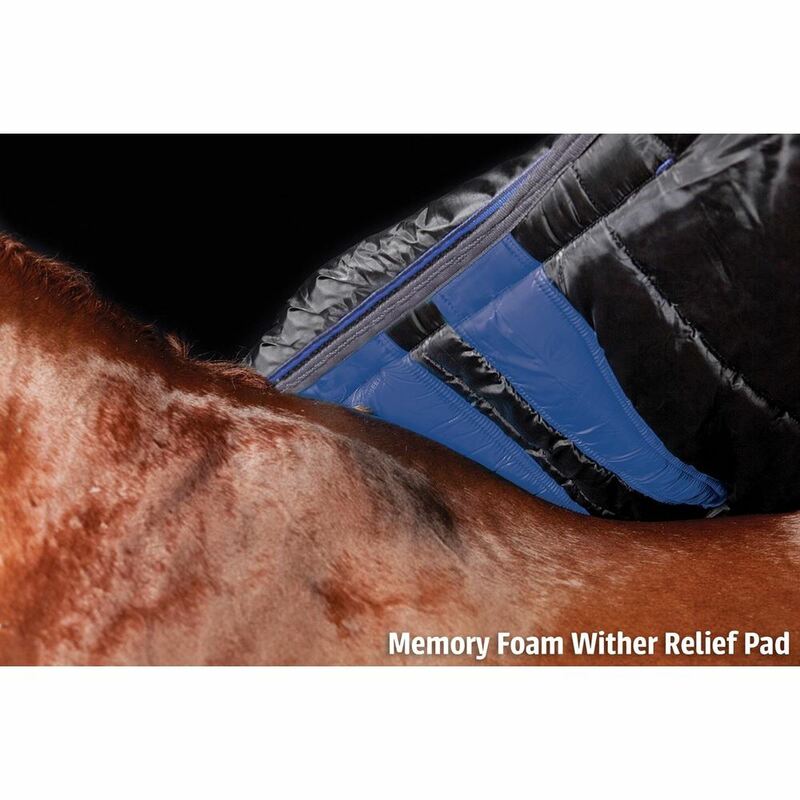 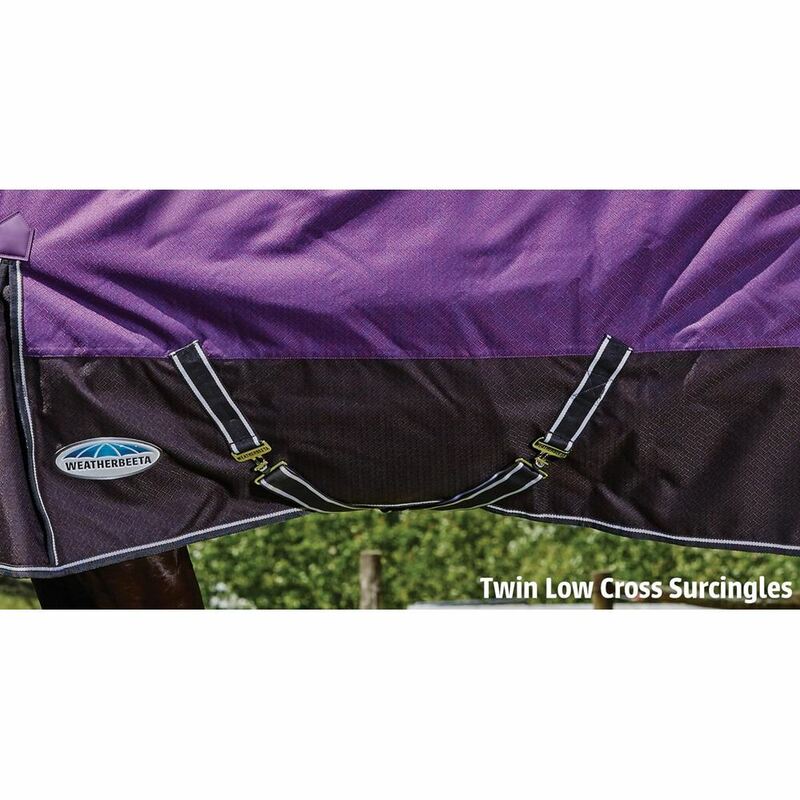 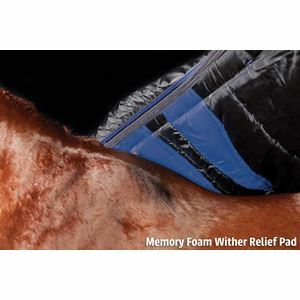 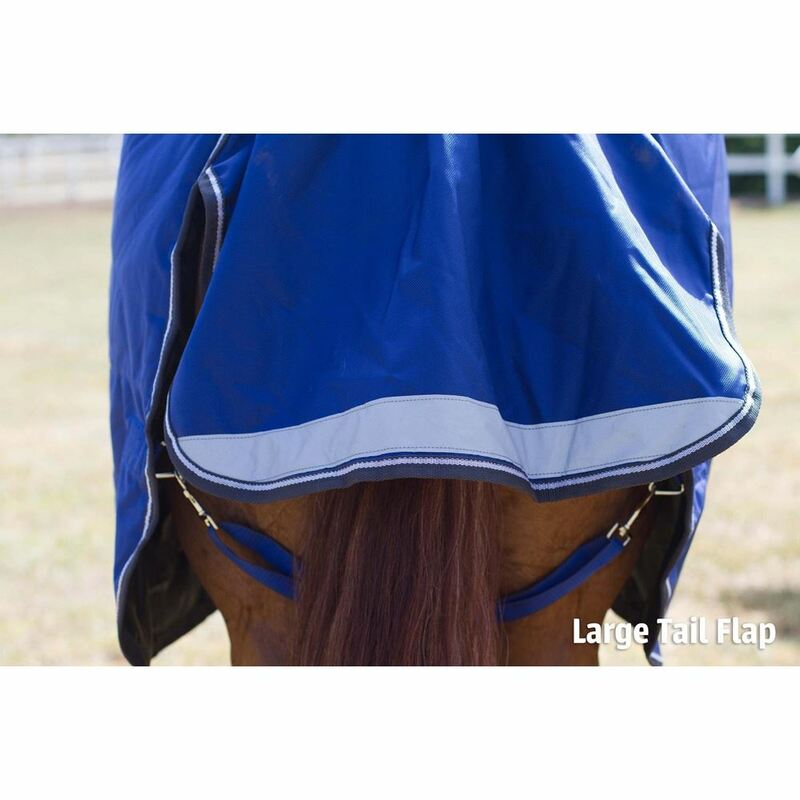 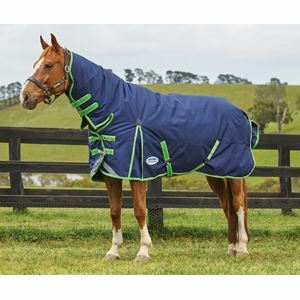 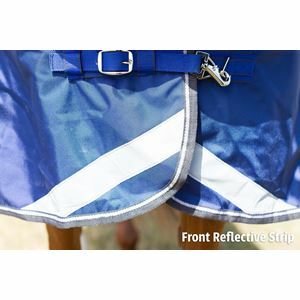 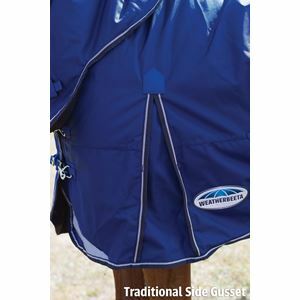 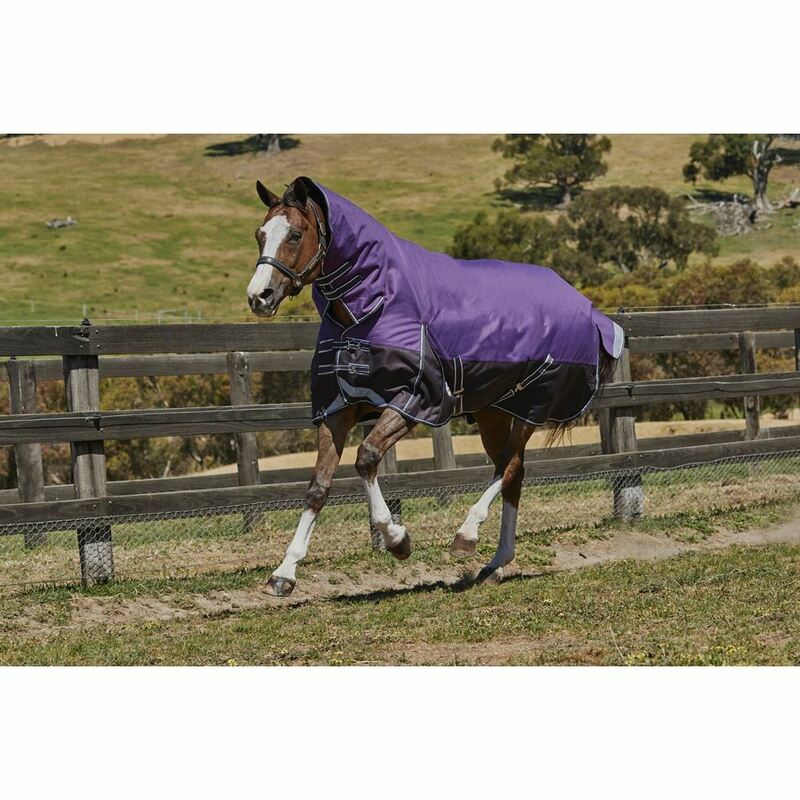 A memory foam wither relief pad contours to the horse's shape and lifts the rug off the withers. 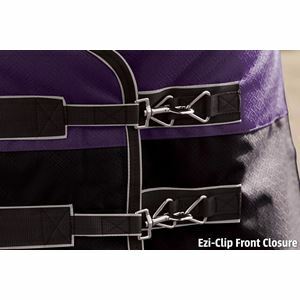 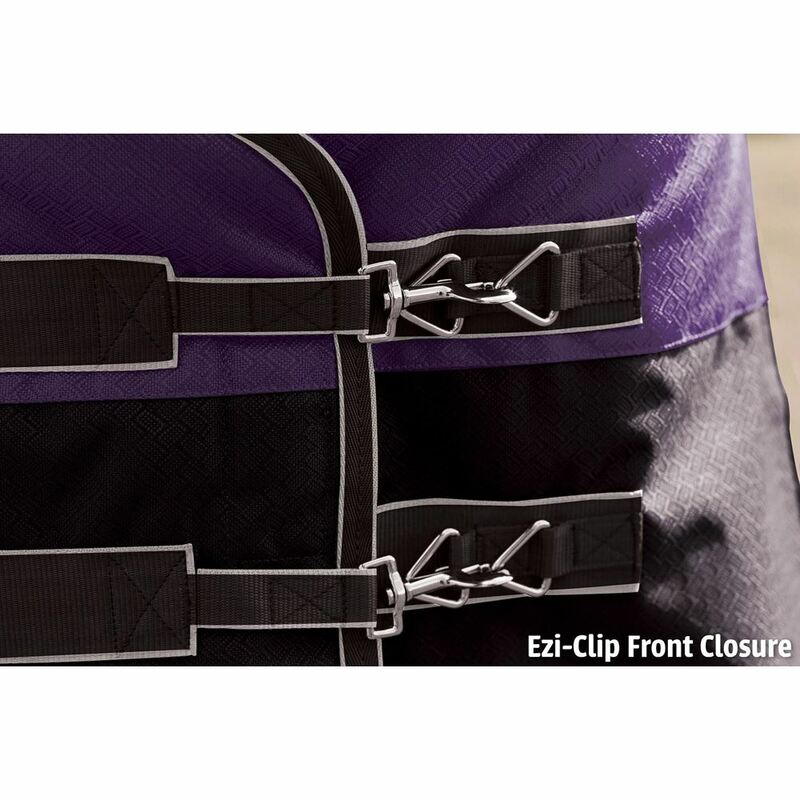 The Weatherbeeta ComFitec Plus Dynamic Combo Medium Lite also features a traditional side gusset for natural movement, a large tail flap , reflective strips on the front of each side and tail flap for extra visibility, and elasticated, adjustable and removable leg straps for a secure and comfortable fit and Ezi-clip front for fast and easy use and twin cross low surcingles.